In the near future, I will officially announce on this Blog a short term drive to help with tuition assistance for a minimum of ten children to attend the Learning Center. 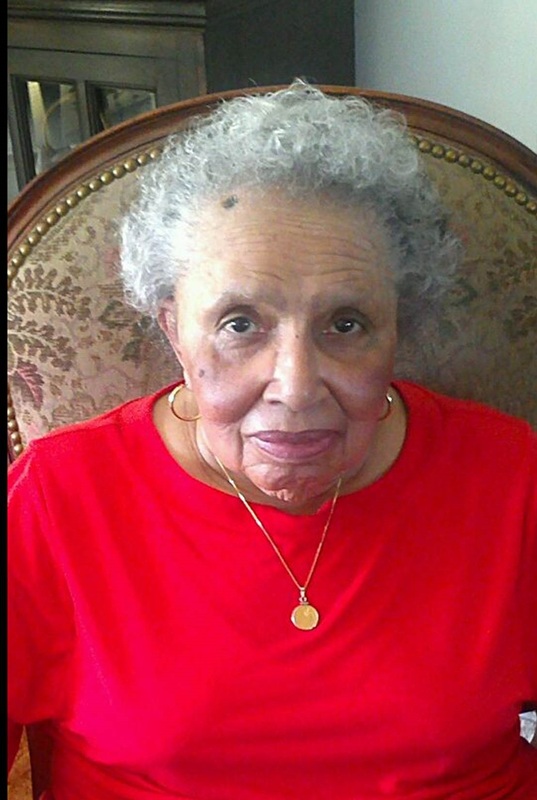 The drive for tuition assistance will be called the Anne G. Broady Scholarship Fund. I am still working out a few details before making the official announcement but want to have us alerted to expect the announcement. 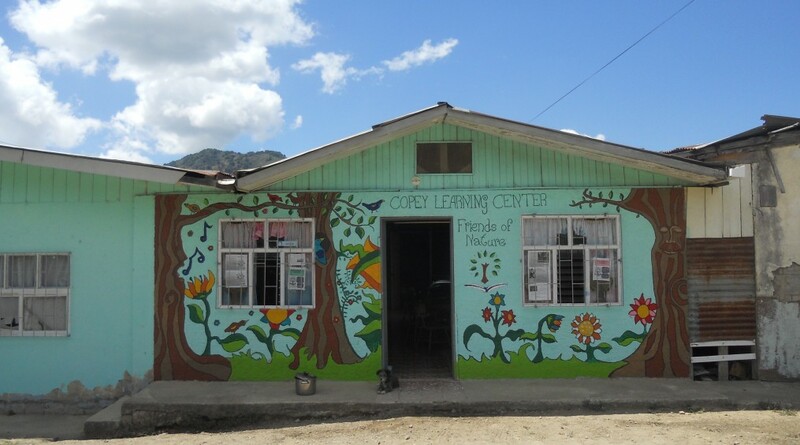 Many families in Copey can only afford to send one of their school age children to The Learning Center and often have to choose which one to send. We are conveying to The Learning Center our commitment to send a minimum of ten additional children who are from families unable to pay the tuition. See the FAQ #2 and go to Scholarship Fund page listed above for complete details. The donation process will be very simple to use. Donors are encouraged to send their contributions directly to The Learning Center with the use of their PayPal system found on the The Learning Center’s web site . When completing the PayPal form, the donor states the donation is being made in the name of The Anne G. Broady Scholarship Fund. The Learning Center will credit the donation to the Scholarship Fund. With The Learning Center’s assistance we will track and report to the Friends of Copey our performance and success. There has been 4 scholarships donated to date. Our official window for donations will be during the month of January. The Learning Center is currently on their summer break and officially opens their new school year in February. There is no obligation or requirement to support this Scholarship Fund. I am sincerely grateful you are interested enough to follow this Blog. Your comments are welcomed.